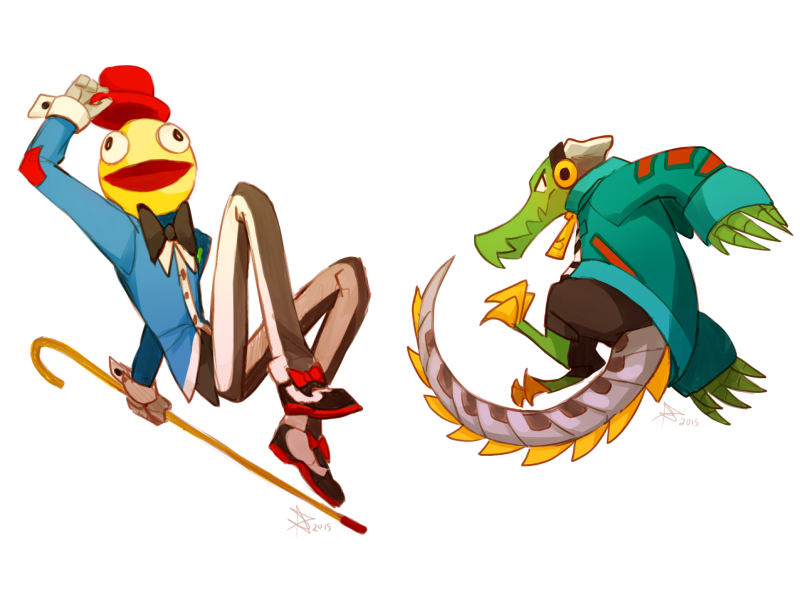 Candyman and Latch are pretty popular among Lethal League fan-art creators. For this first fan-art spotlight we picked this Latch and Candyman combo by Rachel from Ontario, Canada aka ‘Life Writer’. Great work! Did you create some crazy fan-art too? Feel free to send your work to fanart@team-reptile.com or share it with us on the social site things.